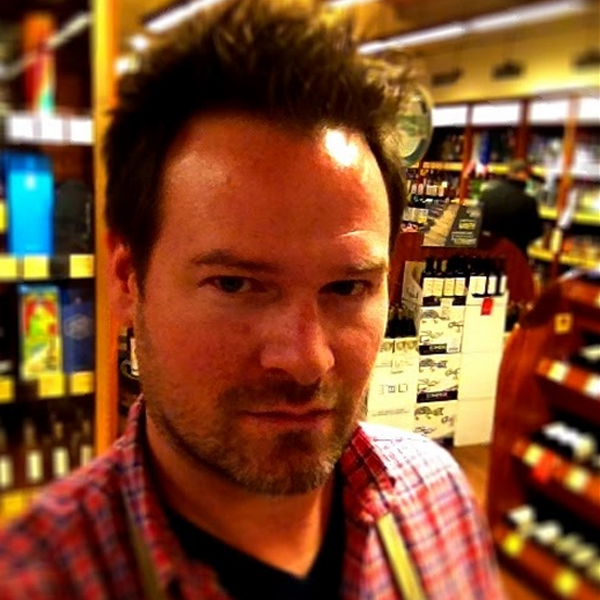 Steven has been a wine and spirits consultant for Astor Wines & Spirits since July of 2009. He has traveled to vineyards in Chile, Spain, Oregon, California, and New York. He has also visited many distilleries in New York and traveled to Cognac, France for a distillery tour.